We’re all constantly looking for ways to save money. As homeowners, we also know that saving energy in our homes keeps more of our hard-earned money in our pockets. 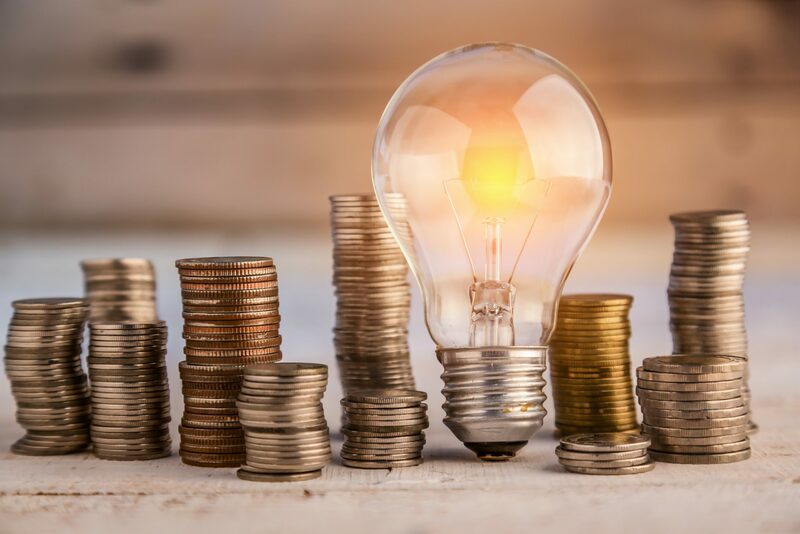 At Right Electrical Services we hope that by offering you a few of our best energy saving tips you can not only cut down on costs but make some changes that are good for the environment as well! So let’s get started! 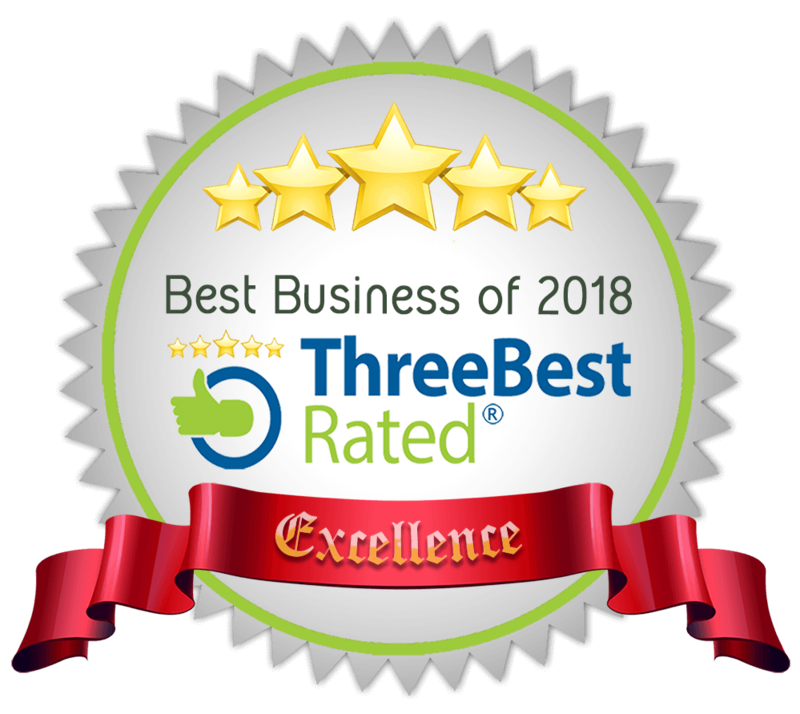 First and foremost, the importance of hiring a licensed electrician for your electrical home inspection cannot be understated. 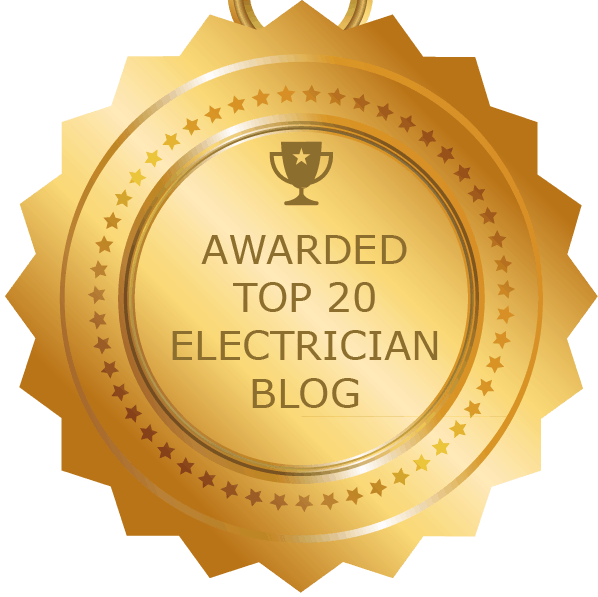 A licensed electrician has the knowledge and skill to find problems with appliances and wiring within your home that may be negatively impacting your energy bill. Often times we find that there are issues within a customer’s home that were hiding below the surface, pulling energy and costing them dollar after dollar. Our licensed electricians can find these issues and offer valuable solutions. 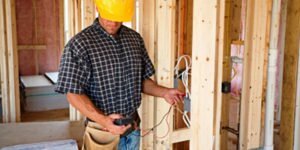 For more on why hiring a licensed electrician is an important tip to keep in mind, check out our blog post on the subject! Not in Use? Unplug it! As energy saving tips go, this may seem like an obvious suggestion- but we all do it. With our busy schedules, many of us leave our phone charger plugged into the wall when we have to suddenly make a dash. According to a study by the Natural Resources Defense Council, a typical American household spends around $165 a year on electrical devices that are plugged in and not in use. Don’t just throw your money away- unplug! Devices plugged in and not in use aren’t the only case of “vampire energy drain” that occurs in most homes- leaving lights on in rooms are the culprit to high energy bills as well! As a kid you probably had a parent exclaim “Hey, we’re not made of money! Keep those lights off!” and we hope that you’re stressing that same fact to your family today. Lights carelessly left on when you aren’t home are likely to be burning a serious hole in your pocket. 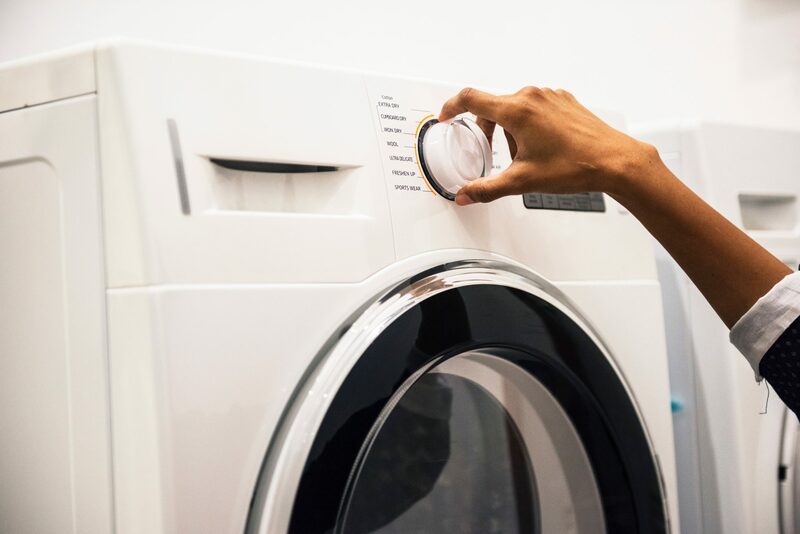 We cannot stress enough the importance of making sure to wash full loads of laundry. It may seem harmless to throw in only a few articles of clothing when you’re pressed for time or to toss in that new polo shirt that little Timmy managed to spill ketchup all over. It’s important to remember that optimizing the size of your load of laundry will do wonders for your energy bill. 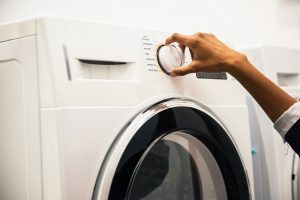 As a another energy saving tip, washing with cold water as often as possible is helpful as the electricity used to heat the water for washing means dollar signs. Lowering the thermostat on your water heater to around 120 degrees can do wonders for your savings. Making this simple change can potentially reduce a household’s annual savings for every 10 degrees that you reduce the temperature by around $12-$30! Remember when we said it was important to keep electronics off when not in use? Power strips make it that much easier! 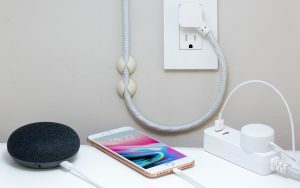 Plug your devices into a power strip and when you are no longer using those connected devices.. BAM!.. just switch the strip off and you’re instantly saving money. Treat your water consumption as though you’re living in the Sahara Desert! Well, maybe not that drastic… but a little effort can go a long way here! 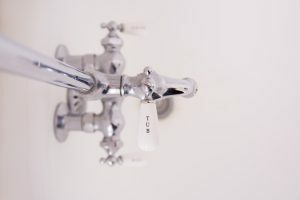 This means making a conscious effort to take shorter showers and to turn that faucet off while you’re brushing your teeth or washing your hands. Use only what you need- you’ll be happy you did when you see that bill! Pro tip! Set your ceiling fans to rotate clockwise during the winter months. This is a helpful way to push warm air that has gathered at the ceiling back down to the room. Need a ceiling fan installed? Reach out to us and check out our ceiling fan installation page! A microwave can in some cases heat up food in 15 minutes that would otherwise take an hour in the oven. When you can, consider this option. Using the microwave instead of your oven even just 4 times a week could end up saving you a potential $13 a year in costs. So there you have it- some of our best energy saving tips to cut costs and do your part to help the environment! 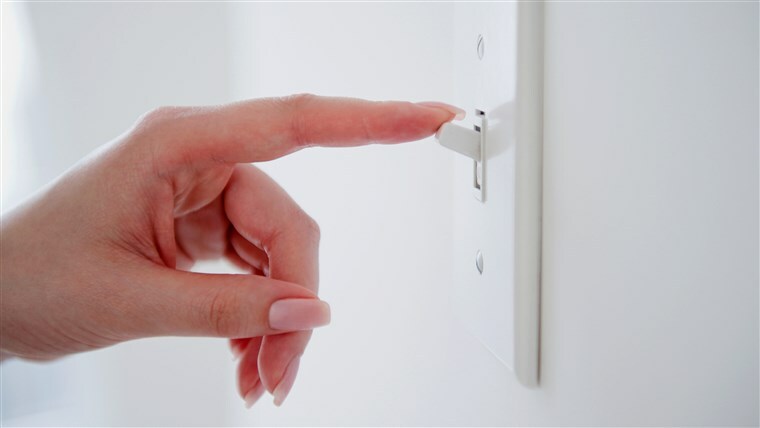 If you require any services by our licensed electricians, feel free to reach out to us and let us help you “do it the Right way”!